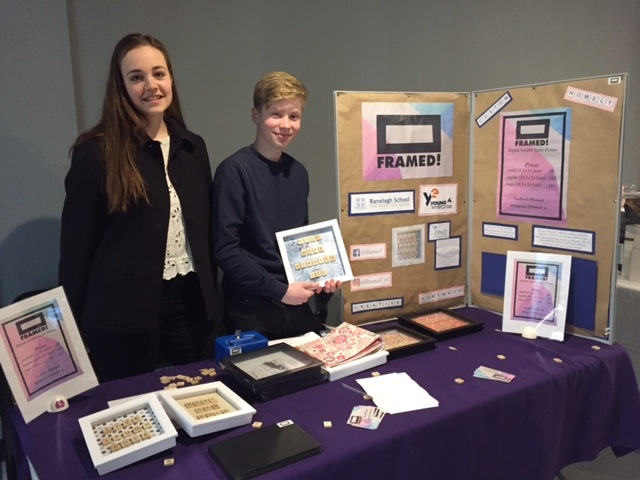 On Saturday 10th March 2018, the Ranelagh Young Enterprise group, “Framed!”, took part in the Bracknell Trade Fair at the Lexicon Shopping Centre. Although business was slightly slow at the beginning, the team persevered, and were able to make several sales. 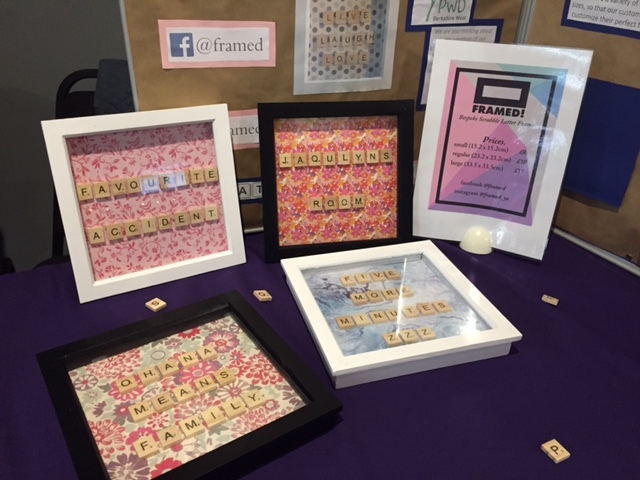 With Mother’s day fast-approaching, the team focused on frames for Mother’s Day; people were able to give orders and pick them up in less than 15 minutes, as they were custom-made for each order. Feedback from the customers was brilliant, and they seemed to especially like how they could watch our operations team, making their frames then and there. Overall, it had been a successful day, and this was further topped off when we received the award for “Best Trade Stand” at the end of the day. 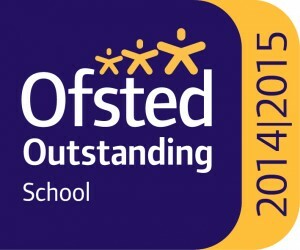 We are extremely thrilled to have won this, and this has given us the confidence in readiness for the Berkshire County Final event, which will be in the end of March/early April.